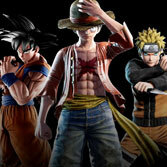 You can now download the Open Beta Test Client for the Jump Force open beta event which starts tomorrow, Bandai Namco announced. 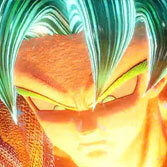 Just search for JUMP FORCE Open Beta now on PSN or XBL. 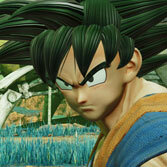 If you missed the details of the Open Beta (sessions, characters, stages), you can find them here. 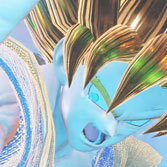 Jump Force is a crossover fighting game with characters from various manga series -- including Dragon Ball -- featured in the Weekly Shonen Jump. The game will be launched for PlayStation 4, Xbox One, and PC (Steam) on February 15, 2019 in the Americas and Europe. At the moment there are no plans to release the game on Nintendo Switch. Previous Dragon Ball FighterZ: Jiren and Ultra Instinct Goku as the next DLC characters?